THANKS for all the support this quarter and year! 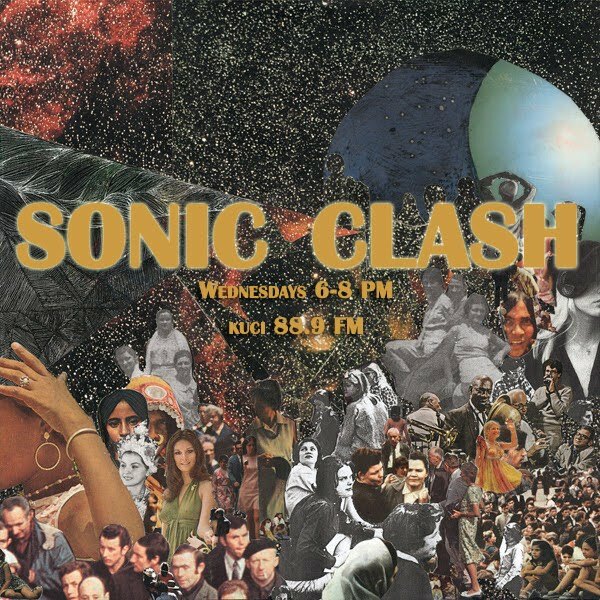 This show marked my YEAR at KUCI + with my show Sonic Clash. I decided... I would be crazy not to. So, Sonic Clash will be back for the Fall quarter starting next week. Same place, same time. 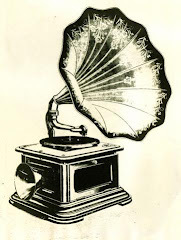 Wednesday 6 - 8 PM.